Judogi Mizuno Yawara White made in Japan is a kimono for judo exceptional, high-quality, modern, comfortable and durable. Composed of 80% cotton and 20% polyester is the first judogi Mizuno to be designed with a weaving, three-dimensional, using the technology DFCut . 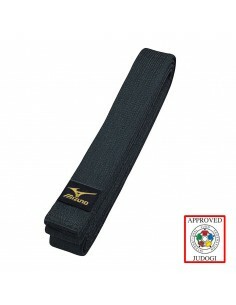 The shapes and cutting this judogi are designed to adapt perfectly to the body, the shoulders, the arms and legs, allowing ease of movement and maximum freedom during the execution of the techniques. 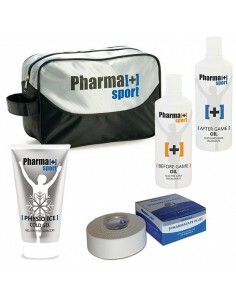 Delivery in 1 or 2 days On Order only. Judogi Mizuno Yawara White Made in Japan. 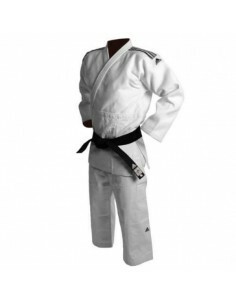 A judogi exceptional, high-quality, modern, comfortable and efficient. 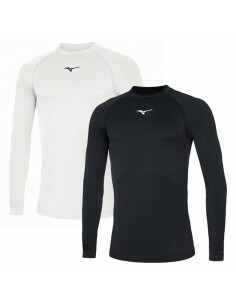 It is the first judogi Mizuno Yawara to be designed with a three-dimensional approach, using the technology DFCut . Cutting this judogi is made to conform perfectly to the body to the shoulders, arms and legs, allowing ease of movement and maximum efficiency. A blend of modernity and comfort, thanks to the high quality japanese.